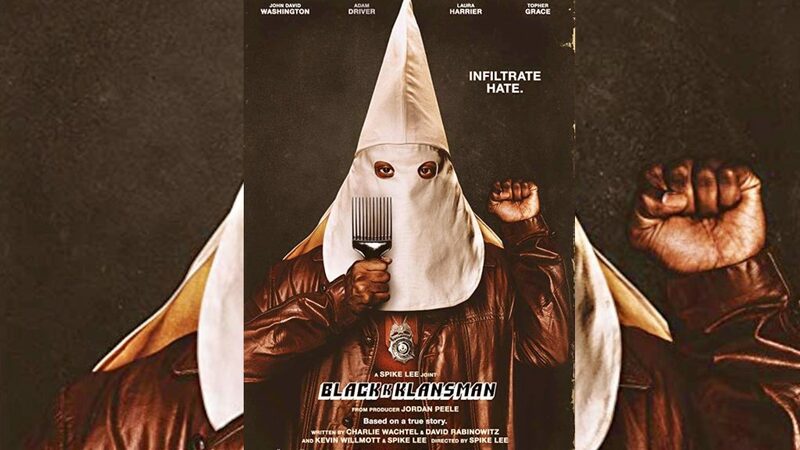 Friday Group Movie: BLACKKKKLANS, at GATEWAY, 6:45 This movie is a comedy based on a true story. 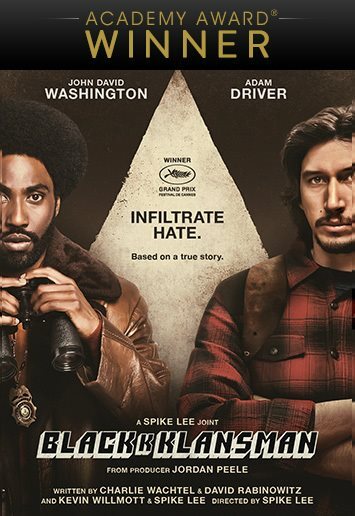 The young detective soon recruits a more seasoned colleague, Flip Zimmerman (Adam Driver), into the undercover investigation of a lifetime. Together, they team up to take down the extremist hate group as the organization aims to sanitize its violent rhetoric to appeal to the mainstream. Produced by the team behind the Academy-Award® winning Get Out.